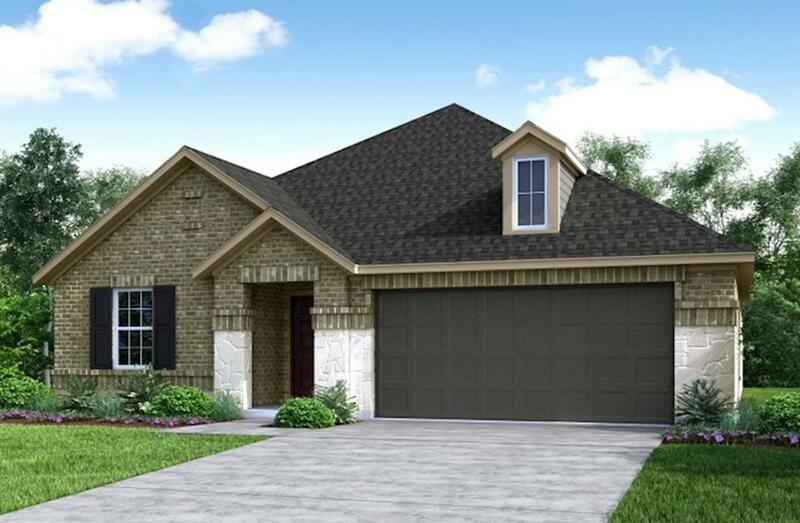 This gorgeous Beazer home boasts designer tile flooring and a master suite, complete with tray ceilings, walk-in closet, and dual vanities. Create chef-inspired cuisines in the stunning kitchen, which features granite countertops, full mosaic backsplash, pendant lighting, and stainless steel Whirlpool appliances. Residents enjoy easy access to TX-249 and the Grand Parkway. 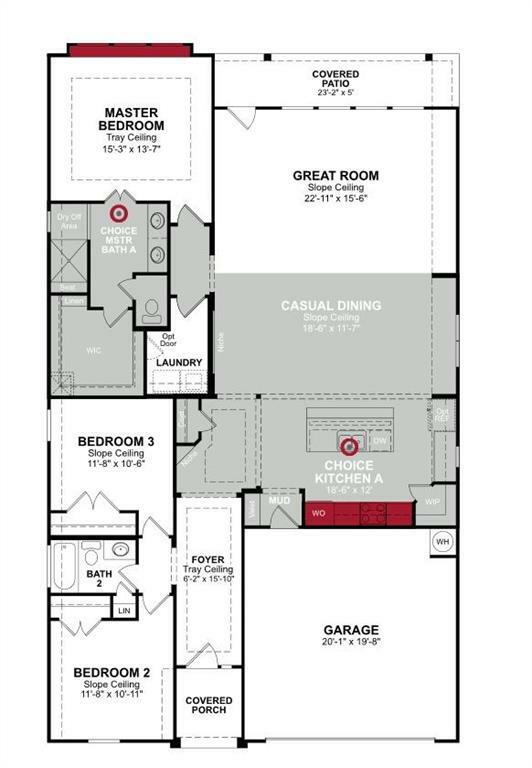 Delve into premier shopping and entertainment at Houston Premium Outlets. 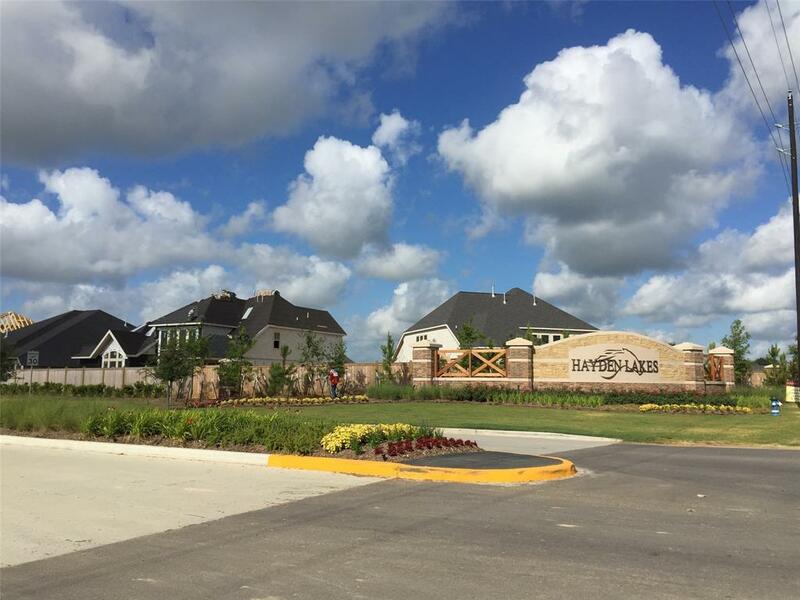 Amenities of Hayden Lakes include a clubhouse, dog park, and sparkling pool. 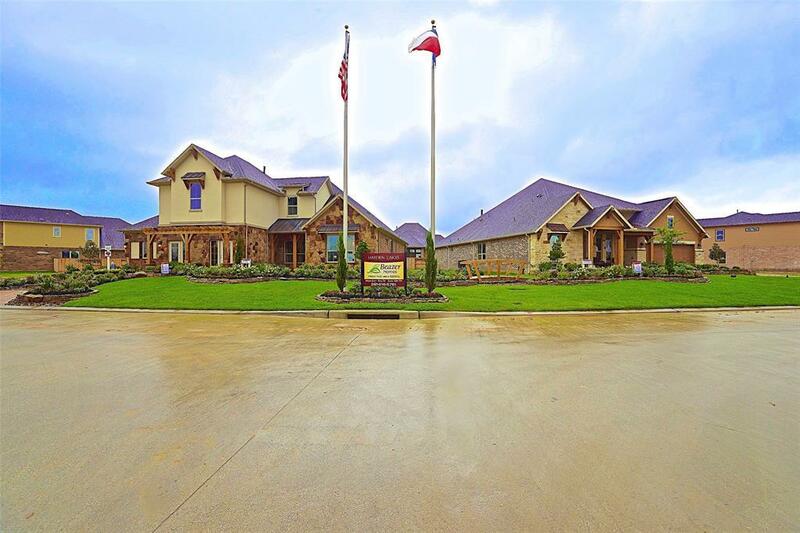 Students attend the highly acclaimed Tomball Independent School District. Call today!